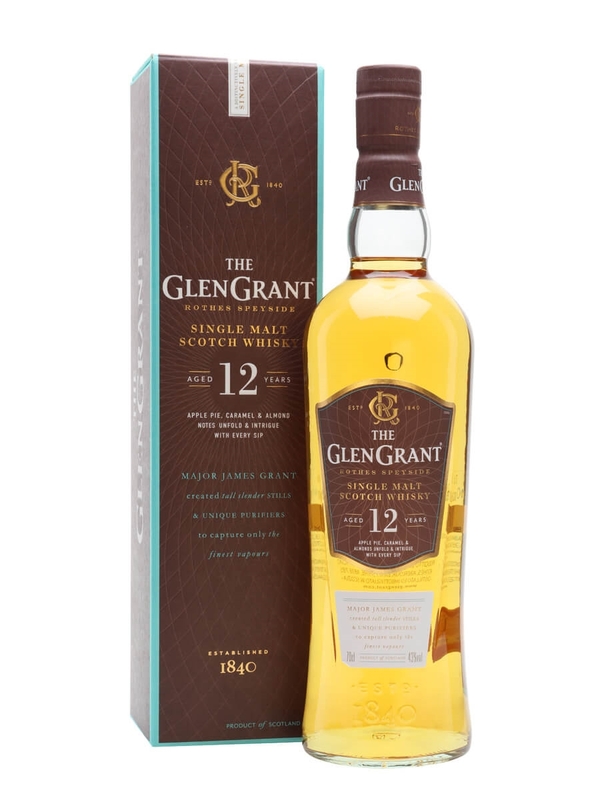 Glen Grant have been on my radar for a while mainly because their single malts have consistently been highly rated by Jim Murray. The fact that he is tasted thousands of whiskies makes me take notice of his opinion, even if I don’t always agree with them. Glen Grant is owned by Campari and I believe it is the only distillery they own and is located within the Speyside region. In their range they have their none age statement Major’s Reserve, 10 year old, 12 year old and 18 year old. You can find the Major’s Reserve in supermarkets and the 10 and 12 year old are priced at approx. £30 and £40 which is around the market average for their age. Summary: This is a solid all rounder in my opinion. 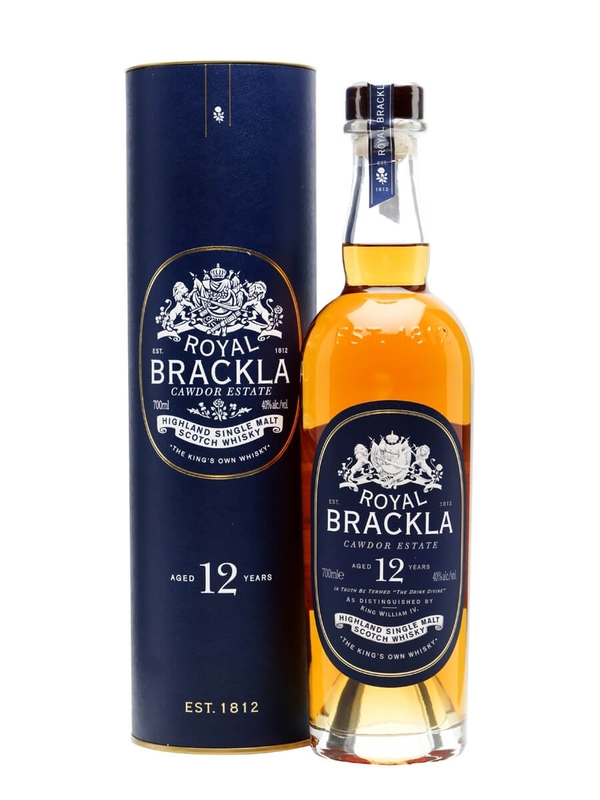 The nose is wonderfully complex for its age with a mixture of malt, floral, fruit and spice. The taste evolves over time where initially you will get what you experience on the nose but with some richer notes coming to the fore such as dark chocolate. I added a drop of water to help open this up further but I don’t think you would need to add much to get the most out of it. There is a lightness to this throughout supported by flavoursome malt. 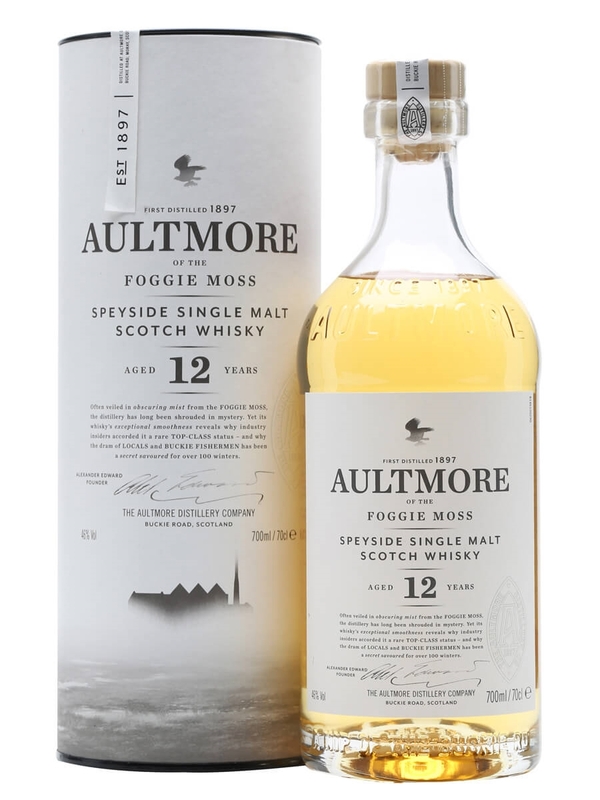 There is a non chill filtered version of this 12 year world which would make for a interesting side by side comparison.